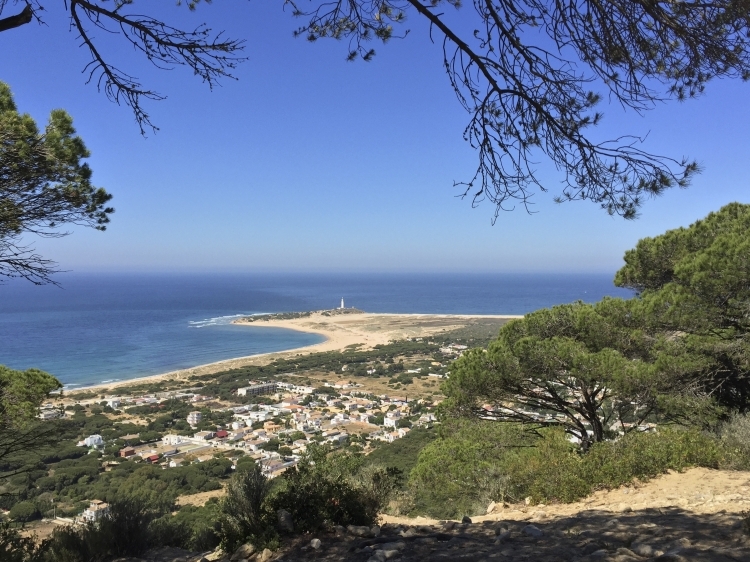 Nature as far as the eye can see, surrounded by pine forests, with a clear view of the Atlantic Ocean and the lighthouse of Cape Trafalgar. And all of that in Cádiz, the twin city of Havana. Here lies the Villa Meerlust. Its wonderful design will definitely be appreciated also by you. Experience the refined atmosphere and enjoy peace, privacy and warmth. Long, natural beaches are in the immediate vicinity. If you're lucky, you can watch even whales from here. In nearby Tarifa, you can get a view of Africa – as you see: There is plenty much to see! 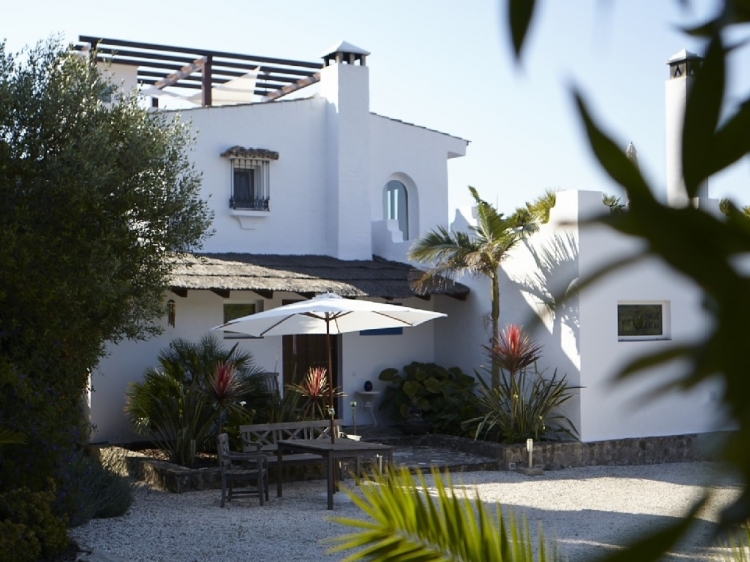 Four rooms are waiting here for you to come: Suite Faro, Acacias, Aloe and Lavender. Each apartment has different qualities: Select what is important to you: Kitchenette, a large furnished terrace or the private entrance from the garden? What all rooms have in common is their bright friendliness, the high-quality furniture and the home-feeling. 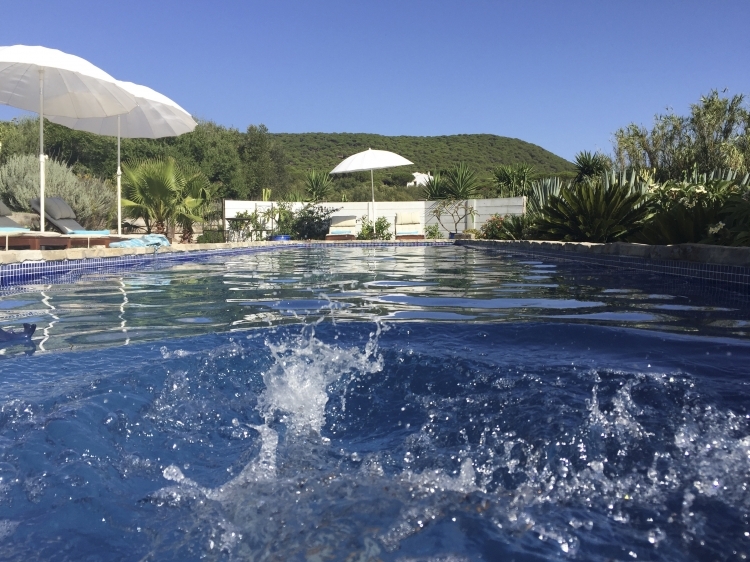 Immerse yourself in the private pool. With 13 meters in length and its special location in the tropical garden, which is planted with lavender and jasmine, you will enjoy your swimming lanes here. Formerly, the few hectares of land have served as a plantation for lemons, oranges, wild olives and vegetables. But indulgence can also be found here today. 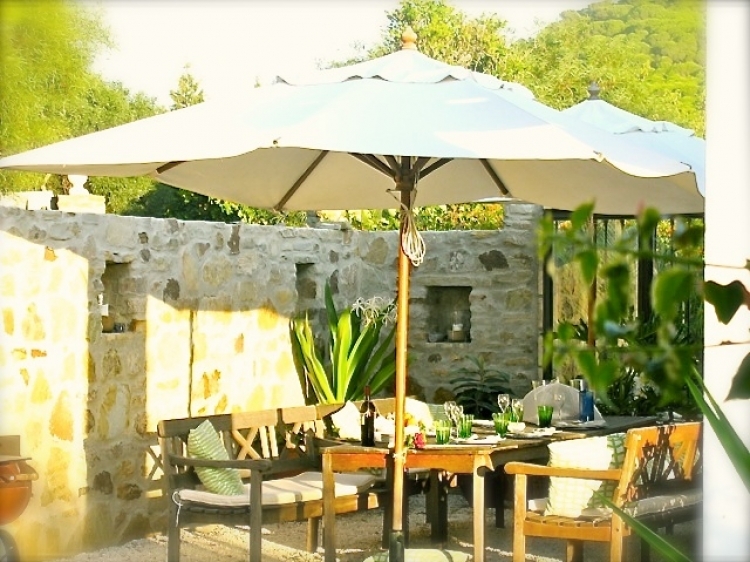 Reside without tourism; stylish and exquisite - that's the guesthouse Meerlust. This is the best place I have stayed so far in my life. Quiet, authentic, naturally luxurious. The rooms are very confortable and the service like a palace. Almost feels like a private house with a private pool. Highly recommended!